I was tasked to create an identity and complete system for a hypothetical company. This began as a group project with the objective to come up with an industry, a name, and a concept that would differentiate our company from its competitors. My team decided on a franchise coffee company that would allow each location the ability to embrace a community and would donate funds back into that specific location’s community. 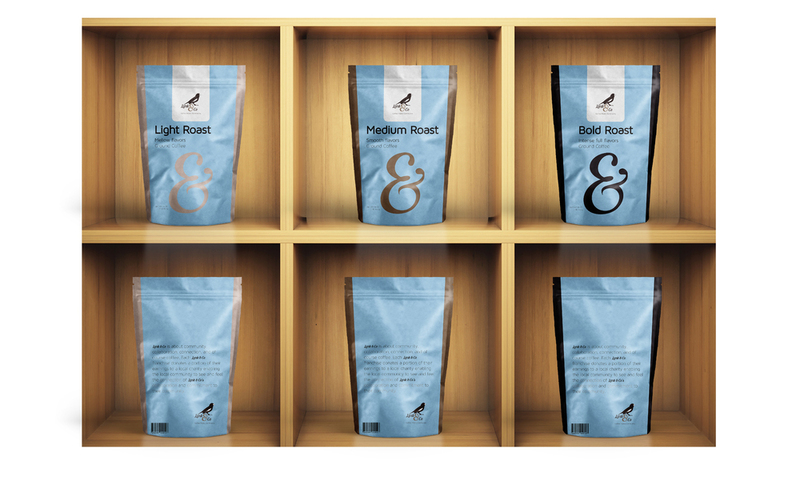 Then, we broke off individually to create our individual identity and system of the brand. 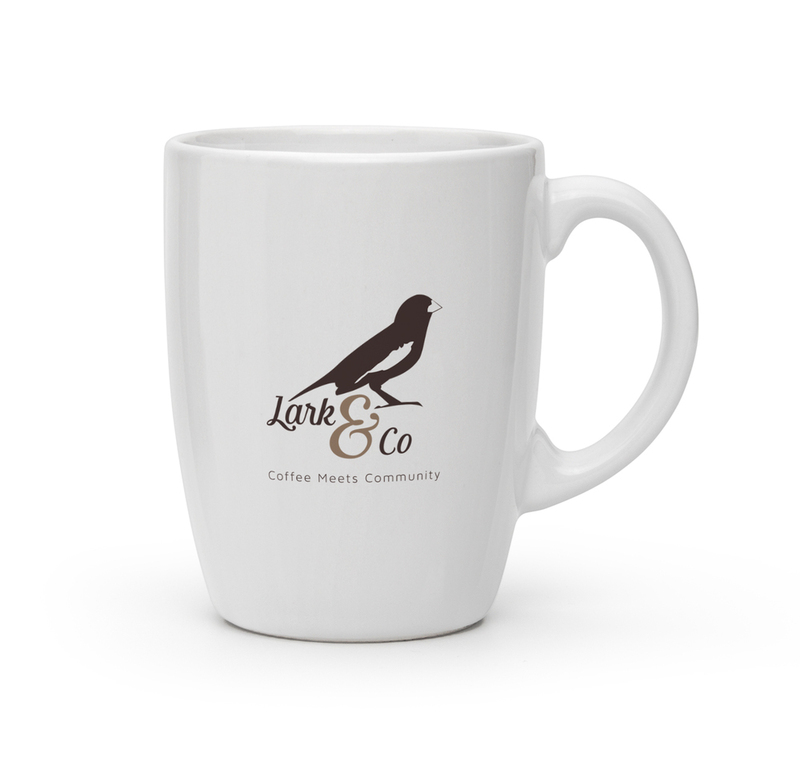 I embraced the Colorado origins of the company by including the state bird, the lark bunting, as well as a mountain scape in the logo between the lark bird and the word-mark. 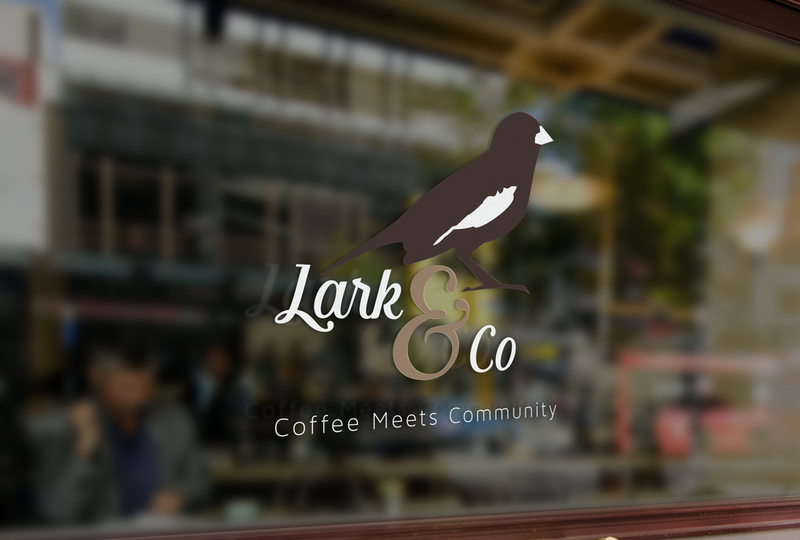 The tagline “coffee meets community” embraces the local community involvement aspect that separates the coffee company from its competitors. I utilized the “&” symbol that highlights the inclusion of the community and its members in the company. 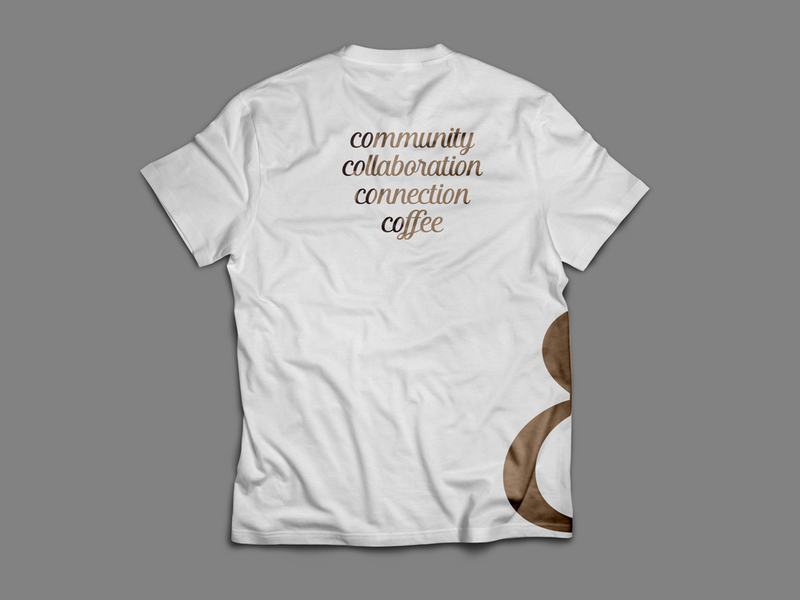 The word “CO” which stands for company is also interchangeable for other tagline “CO” words such as community, collaboration, and coffee.